Such is the quality of fizz being made in Britain today, no list of great bubbles from the world would be complete without the mention of at least one English sparkling wine. And in this year’s Masters, it was in fact two samples that wowed the judges, although both were made by the same brilliant producer. Coming from the Wiston Estate in Sussex, one was a deliciously creamy but biting fresh fizz using Chardonnay and Pinot Noir from the 2009 harvest in the South Downs, and the other was a pure Pinot from the subsequent vintage, 2010. 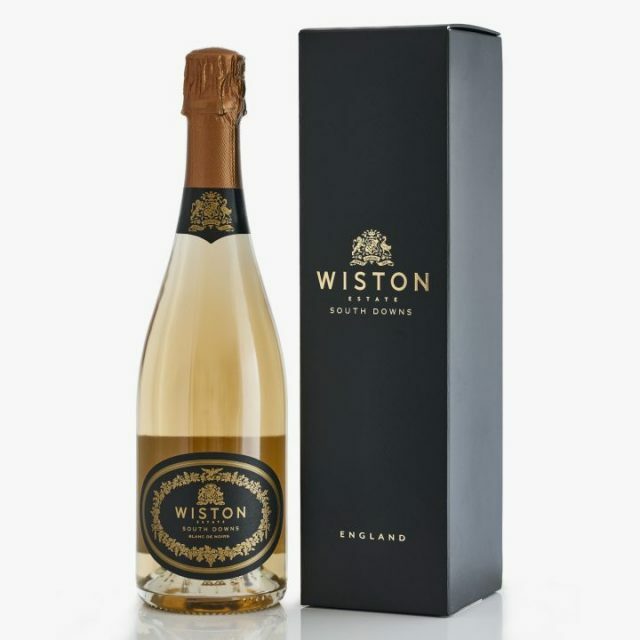 The former is a touch cheaper and softer in taste and texture, while the latter offers masses of berry fruit, spice and toast, as well as greater rarity – 2010 was the inaugural vintage of a Wiston blanc de Noirs, and just 3,000 bottles were produced.